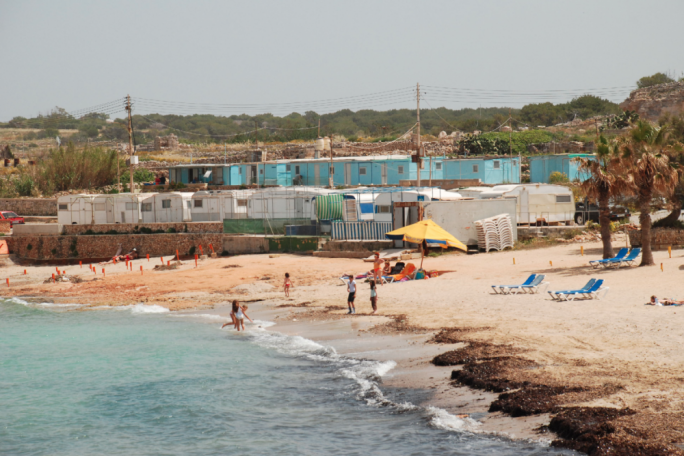 A 76-year-old British man has drowned while swimming in Armier Bay in Mellieha, the police have said. In a statement the police said it had been alerted to an accident at Armier Bay at roughly 11:45am. It said that from preliminary investigations, it appeared that the man in question had encountered difficulty while swimming. A medical team was dispatched from Mater Dei Hospital that took the man to hospital for treatment. He was certified dead shortly after arriving at Mater Dei. Police investigations and a magisterial inquiry is underway.